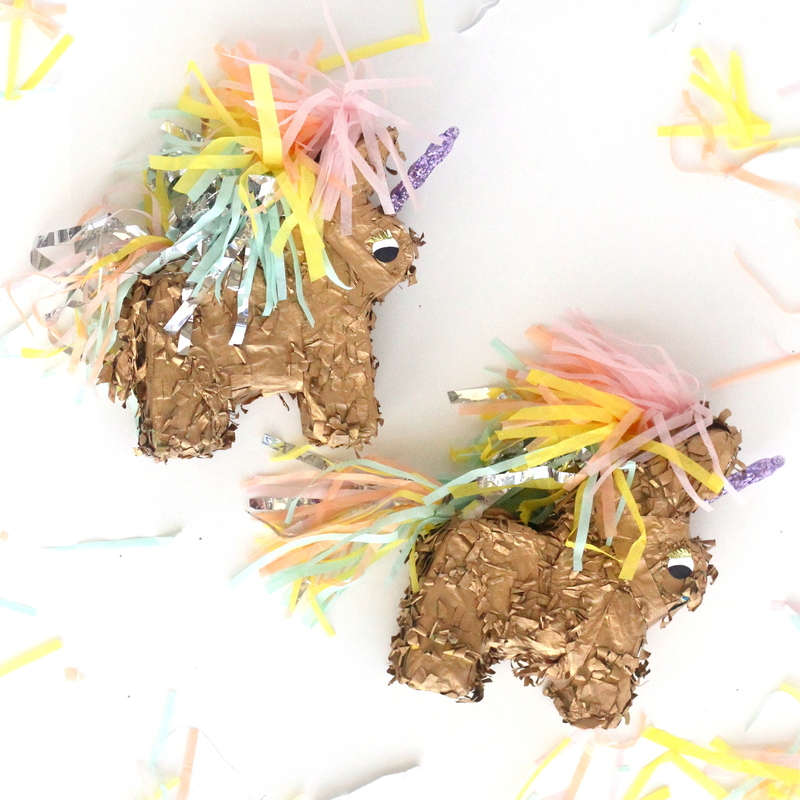 You might’ve seen sneak peaks on instagram– we recently hosted a Unicorn Party! 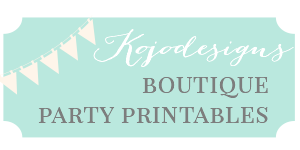 And oh, what a party it was! The main event was a Unicorn Adoption (one of those things I thought would be easier to pull off than it was in reality, but that’s how it goes- haha!). 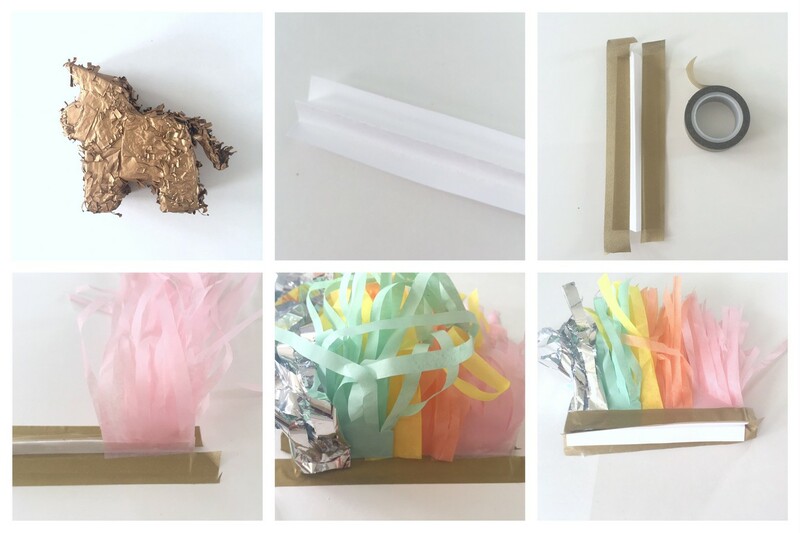 Because the uber-high-maintenance Unicorn Adoption took up most of my time and attention, party decor elements kind of took a backseat. 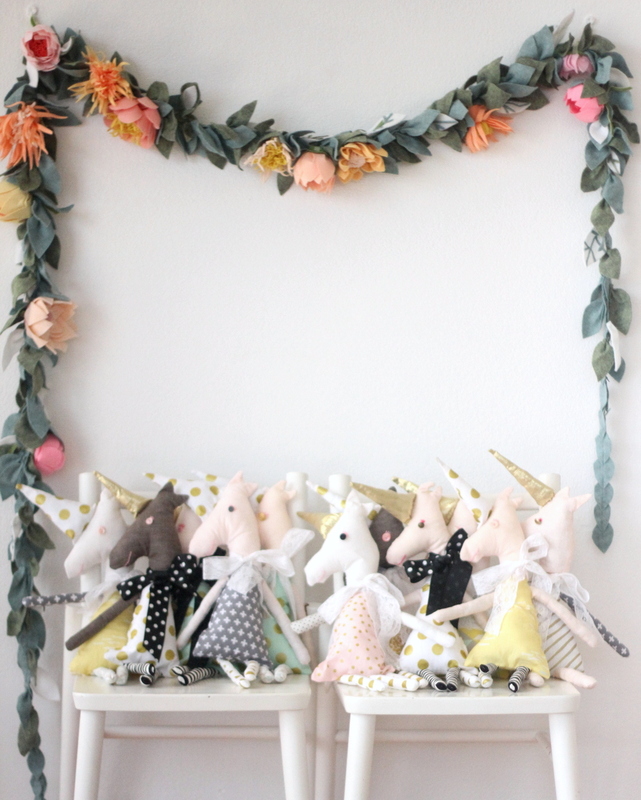 In fact, the only things I made were a felt floral garland (ok, so this was also NOT low key) and these mini unicorn pinatas. 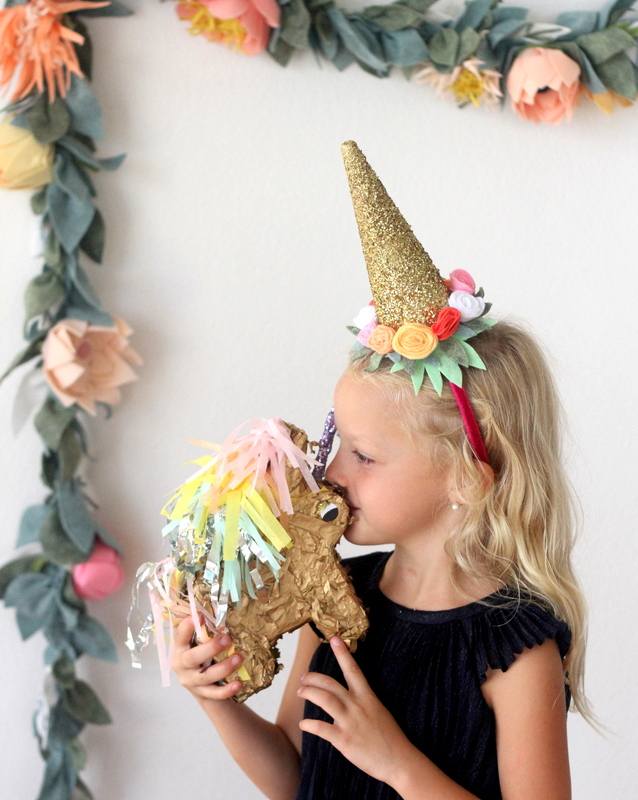 There are helpful unicorn piñata how-to’s here and here, but since my mini pintatas were already spray painted (from use at Piper’s Favorite Things Party), my method was different (and fairly easy, actually, at least in comparison to my other projects for this unicorn party). 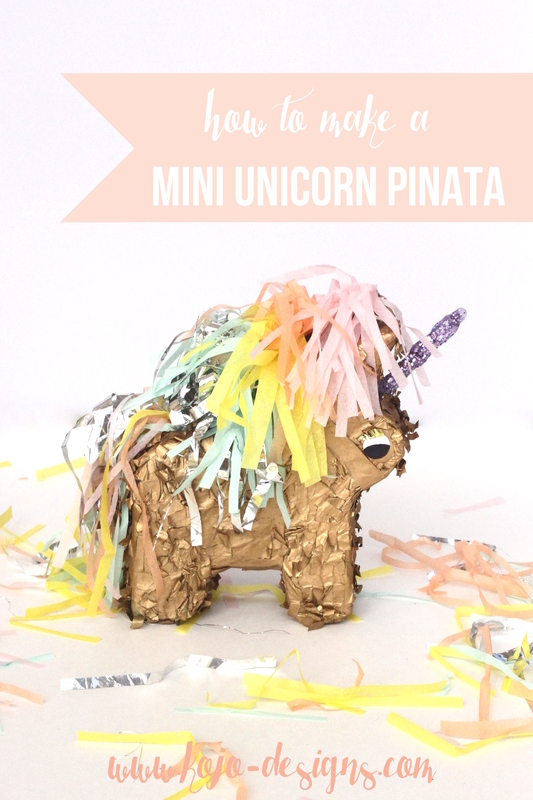 Spray paint your pinatas. Fringe a few colors of tissue paper. Fold a 1.5″ strip of cardstock in half and then in half again, making a ‘mountain’ with side tabs. Tape several small section of fringed tissue paper back to back on each side of the ‘mountain’ (you can make your flat tabs match your sprayed piñata using washi tape first if you please). After the entire mane is covered in a rainbow of overlapping fringe, wrap with coordinating washi tape. Then hot glue the entire ‘mane’ to your unicorn! 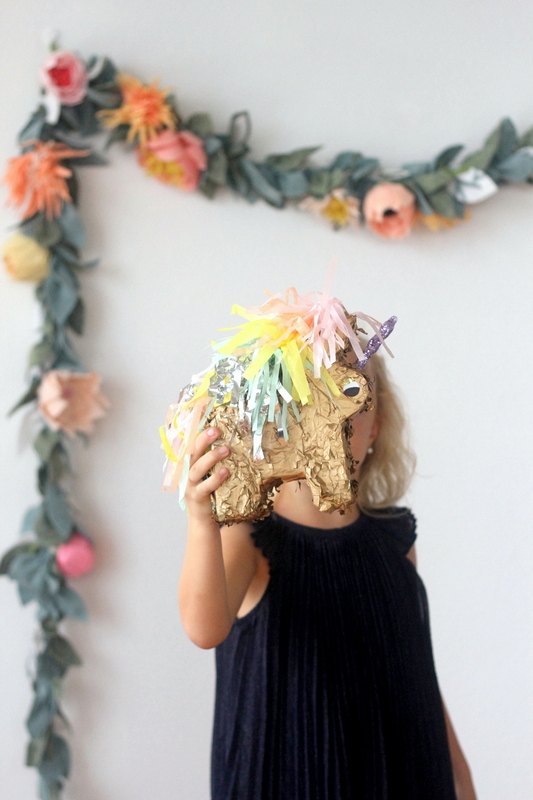 Add a icicle ornament ‘horn’ (I just poked mine into the nose of the piñata) and your unicorn piñata is finished! It’s kind of like cuteness, perfected. We actually didn’t break these open- they were just too darling. Any suggestions on what to do with the three extras that I have left (Piper has claimed one as room decor- haha)?? ?